Located in the centre of Georgian Dublin, next to St Stephens Green and just a 5 minute walk from Grafton Street. 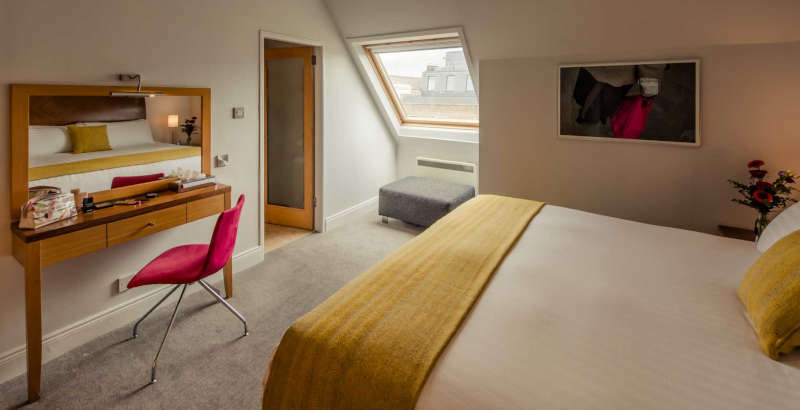 PREMIER SUITES PLUS Dublin Leeson Street is a luxury hotel alternative; enjoy the sophistication & calm of a traditional hotel stay but with the freedom and ease of your own home. Stay in one of our lavish suites or refined penthouse apartments. PREMIER SUITES PLUS Dublin Leeson Street is ideal for both business travellers and leisure guests who are uncovering the wonder of Dublin. 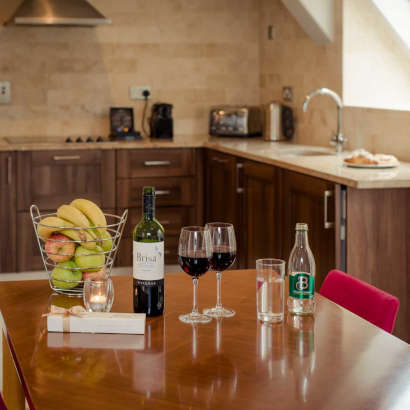 Modern and comfortably furnished, chose the perfect Dublin self-catering apartment for your visit including studios, 1 or 2 bedroom suites or luxury penthouse. If you prefer to dine out the city’s restaurants and bars are on your doorstep.